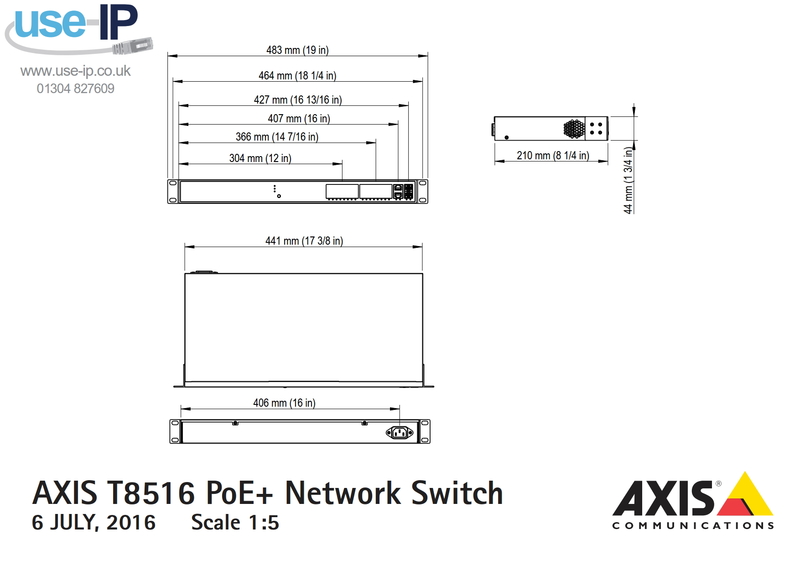 The Axis T8516 is a 16 channel PoE+ network switch that is easy to install with its automated Axis device discovery and automatic IP address assignment, the switch offers clear and simplistic graphic topology for easy overview of your entire system and the devices that are part of it. The high PoE power output makes it possible to connect up to 16 PoE devices. 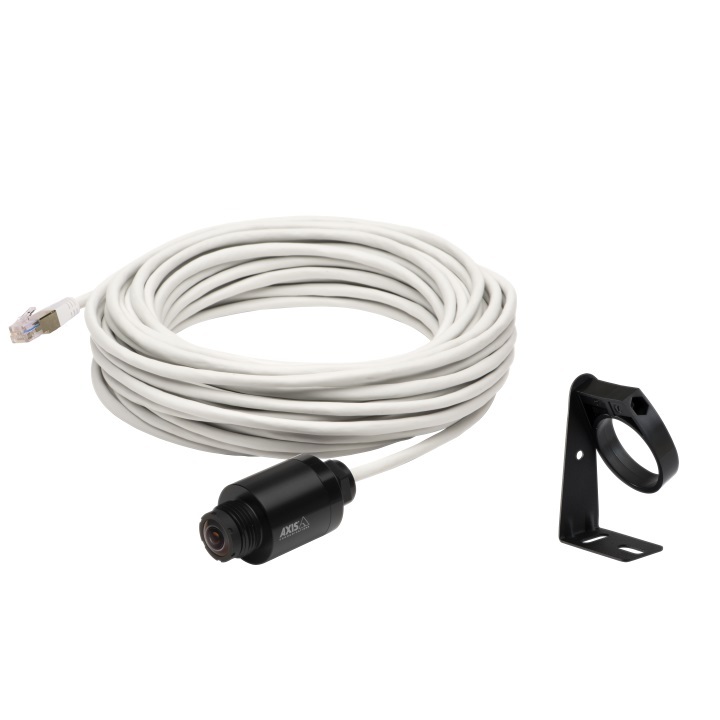 This camera is currently not stocked by our distributors and so has a 10-14 day lead time for delivery.